O.J. Simpson was granted parole on Thursday, leading to a deluge of memes and GIFs. Simpson will be released on October 1 following the decision from the Nevada Board of Parole Commissioners about his robbery case. “Well at least now OJ can find the real killers,” one Twitter user wrote about the retired NFL star going free. During the hearing, the athlete addressed the Nevada parole board, as did his lawyer, Malcolm LaVergne, daughter Arnelle Simpson and Bruce Fromong, one of the victims in the robbery case. The Hall of Fame NFL star was sentenced to nine to 33 years in prison in 2008 for armed robbery and kidnapping in Las Vegas. Check out the some of the funniest responses below. Well at least now OJ can find the real killers. 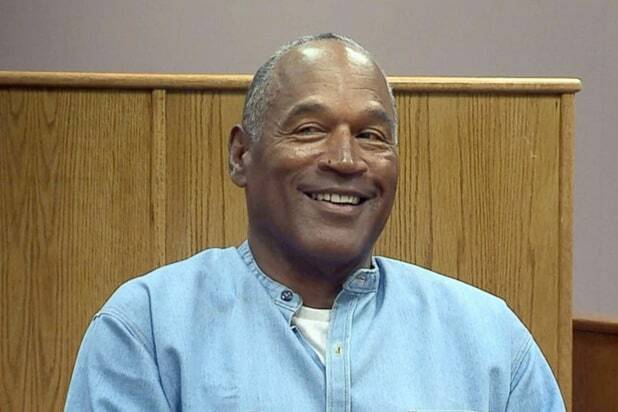 OJ Simpson just can't stop winning this past year. Oh thank God! Now, OJ can resume his duties of trying to find the real killers!